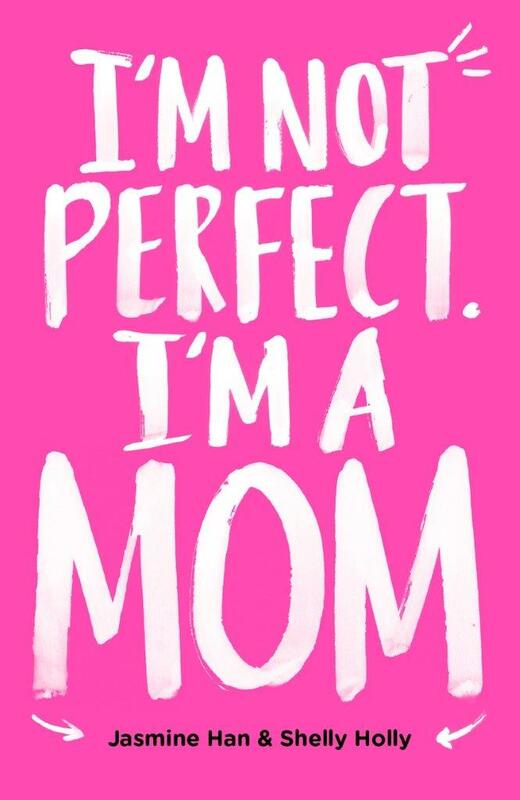 Most motherhood books tell you how to be the perfect mom and how to raise the perfect kid. This is not one of those books. This is a collection of light-hearted, true stories about the bizarre experience of pregnancy, attempting to avoid public tantrums, making it through the terrible twos (and ones, threes and fours) and trying not to punch the husband while he is trying to be “helpful”. Jasmine Han & Shelly Holly, both moms with three young kids between them, regale us with their humorous collective experiences about surviving, and not perfecting, motherhood.